Flip a coin.call a card that is level X and attach it to this card. Flip a coin. 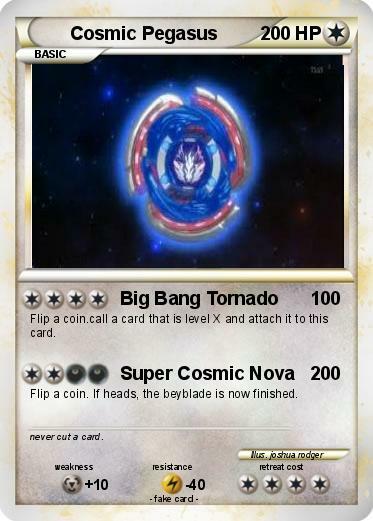 If heads, the beyblade is now finished. Comments : never cut a card.